Carbonaceous chondrite meteorite: Mineral information, data and localities. Stony (non-metallic) meteorites that have not been modified due to melting or differentiation of the parent body. [CH3 chondrite meteorite] Ma, C., Krot, A.N., Nagashima, K. (2017): Addibischoffite, Ca2Al6Al6O20, a new calcium aluminate mineral from the Acfer 214 CH carbonaceous chondrite: A new refractory phase from the solar nebula. American Mineralogist: 102: 1556-1560. 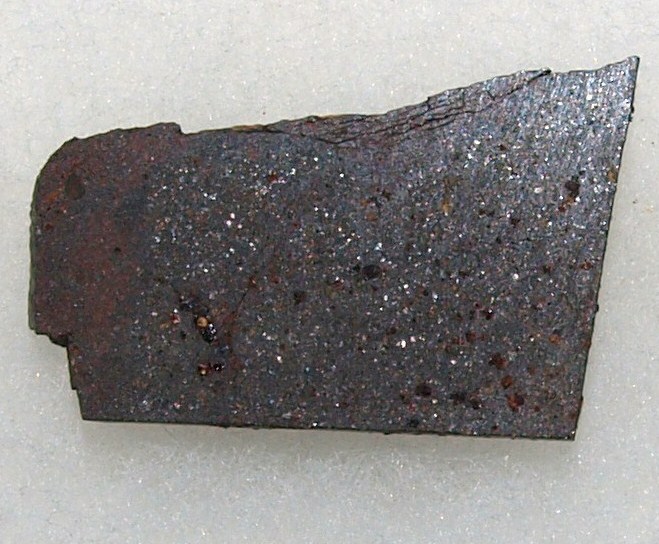 [CM2 chondrite meteorite] Ma, C., Beckett, J. R., & Rossman, G. R. (2014). Allendeite (Sc4Zr3O12) and hexamolybdenum (Mo, Ru, Fe), two new minerals from an ultrarefractory inclusion from the Allende meteorite. American Mineralogist, 99(4), 654-666. 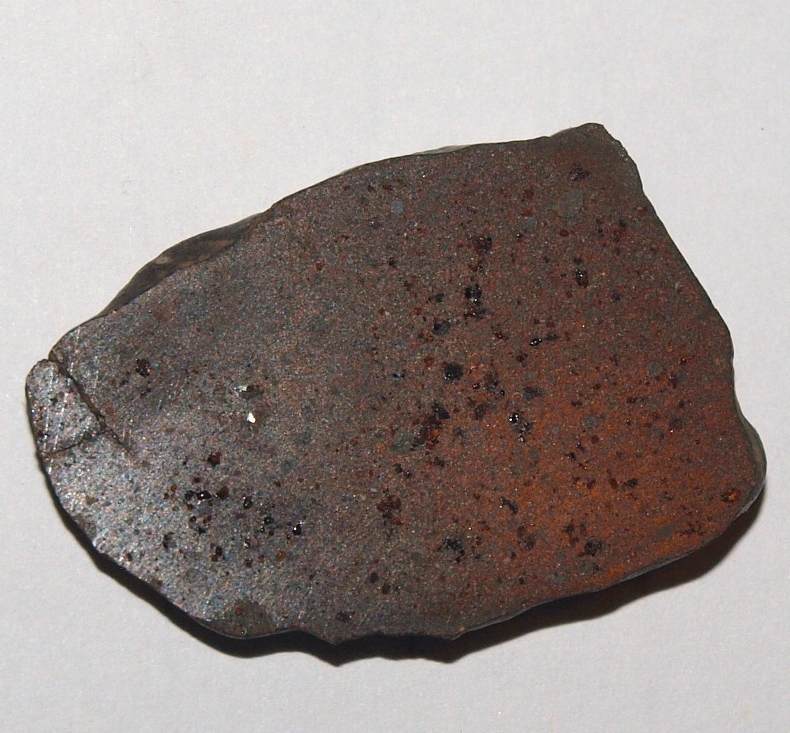 [CV3 chondrite meteorite] Ma, C., Beckett, J. R., & Rossman, G. R. (2014). Allendeite (Sc4Zr3O12) and hexamolybdenum (Mo, Ru, Fe), two new minerals from an ultrarefractory inclusion from the Allende meteorite. 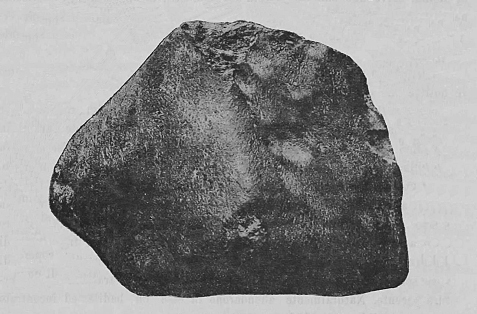 American Mineralogist, 99(4), 654-666.